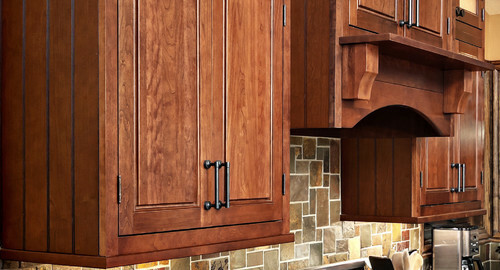 One of the hardest choices you’ll have to make during a kitchen remodel is what kind of cabinets to get. After all, this is where all your dishes and more get stored, so whatever you choose must suit your needs and tastes, and fit the space and your budget. 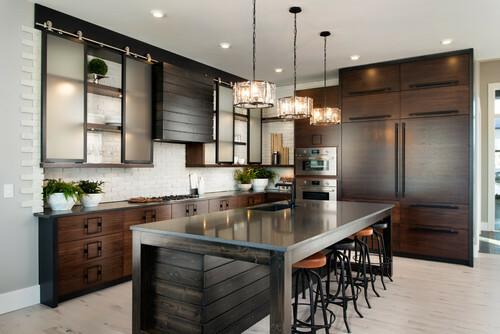 In this latest installment of our Dream Kitchen Remodeling Guide, we’ll lay out all your options, as well as the pros, cons, and costs. 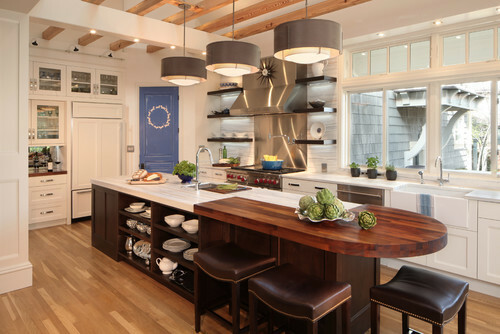 Here’s what to consider in order to identify the right kitchen cabinets for you. Pros: “They’re the value-minded choice,” says Nancy Vayo, senior interior design leader for Ikea North America. Con: Cha-ching. They’re the priciest cabinet option—especially if they’re made from solid wood. 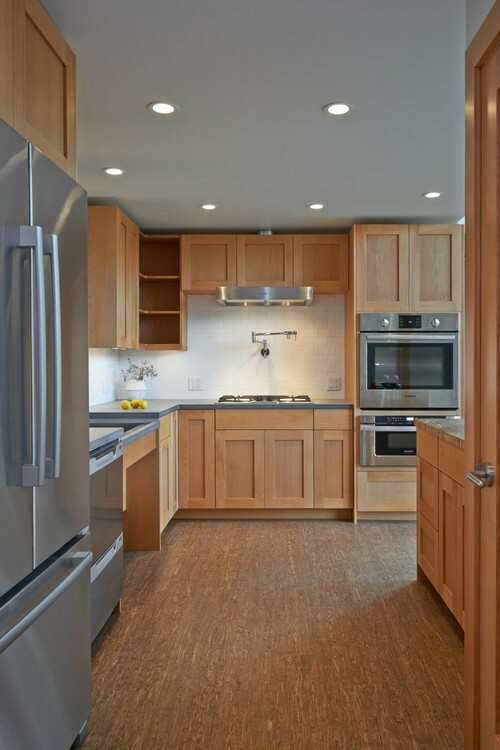 That info (and the physical space you’re working in) will help you decide on the type of cabinets you need. Here are the main options. A standard base cabinet measures 24 inches deep and 36 inches tall. 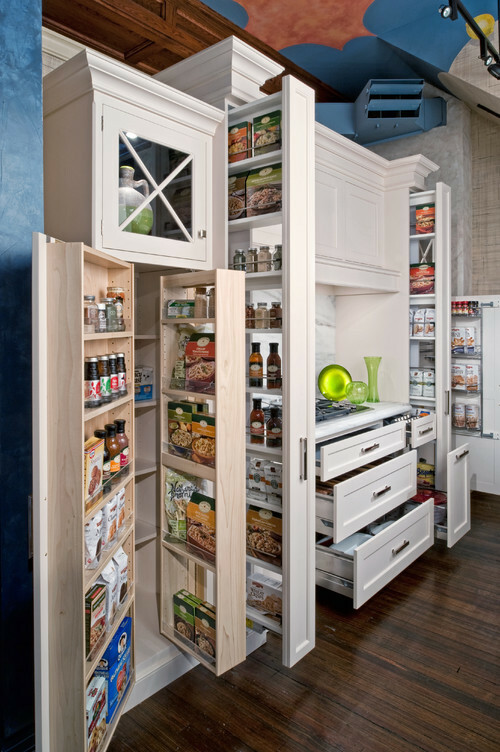 For convenience, this type of cabinet comes on a recessed riser called a toe kick, which leaves room for your feet to slide in while you’re prepping food up top. 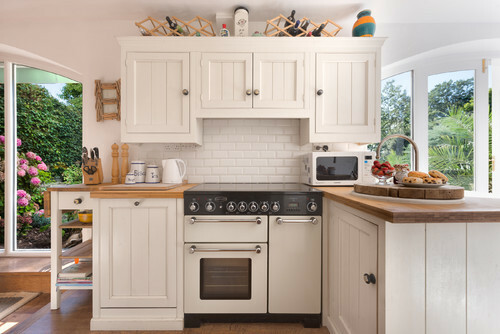 Not sure which style to choose for your cabinet doors? “Look at the style of your home if you’re stumped,” says Cummings. 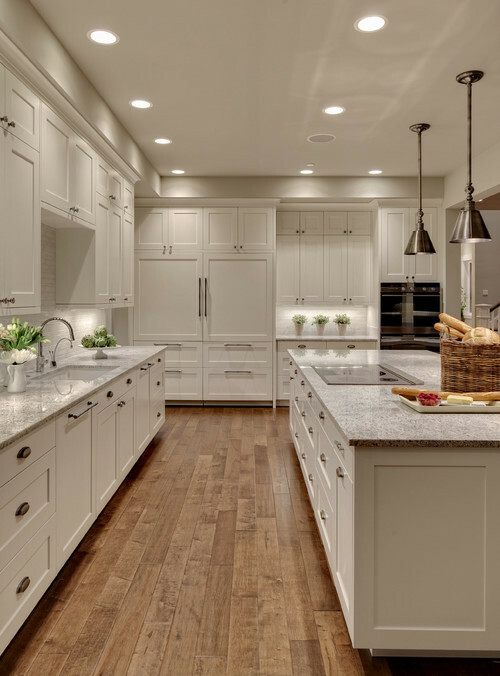 Traditional-style homes look best with traditional- or transitional-style cabinetry—like a Shaker front, with its simple, clean lines and recessed center panel. The profiled Shaker is also gaining in popularity. 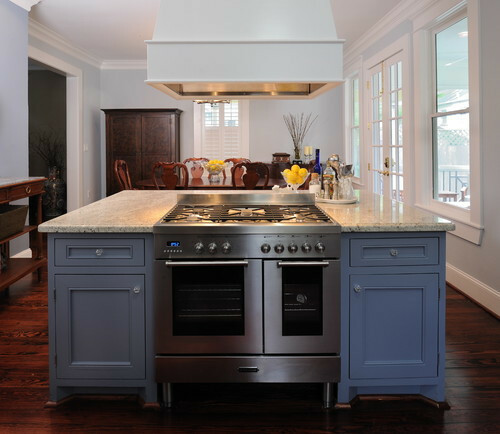 “It’s still a flat panel and the Shaker-style assembly, but with the slightest bead detail on the inside profile, breaking up the hardness of those planes but still keeping the door simple and minimal,” says Pierce. Instead of being set outside the frame, this type of door snuggles inside of it, leaving the hinges purposely exposed. Elegant? Yes. But because of the preciseness involved, this style can end up costing more than others. You’re able to show off, not hide, what’s in your cabinets, while keeping dust out. “Glass-door cabinets with integrated cabinet lighting allow special collectables to be highlighted and shown off,” Vayo says. The center panel of these cabinet doors is beadboard, a vertical row of narrow wooden planks with a small ridge (bead) in between. 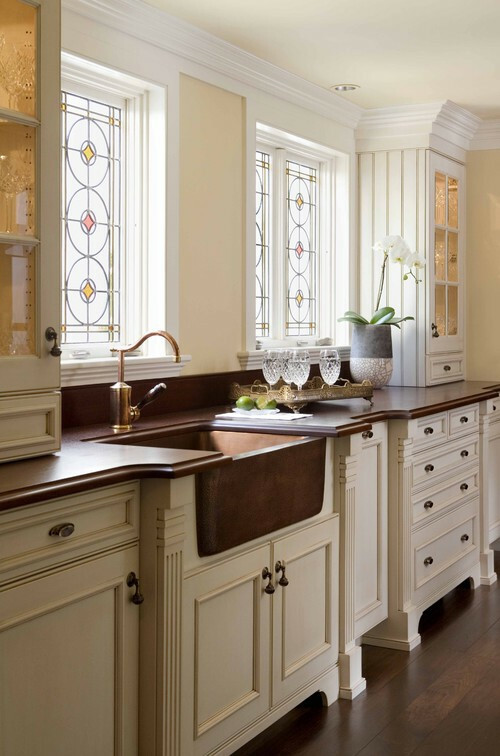 It’s like wainscoting, but on your kitchen cabinets, and the epitome of cottage style. A slab door front is just what it sounds like: solid and flat, no panel and no frame. 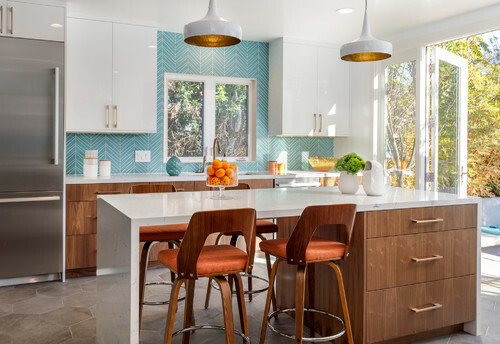 “Architecturally speaking, it makes a lot of sense to have a modern-styled kitchen with slab front-door cabinetry in a contemporary home,” says Cummings. For a look that’s even more design-forward, Cummings suggests cabinets with a concrete finish or clad in thin porcelain and natural stone veneers for a monolithic look.